We like to play the hero in video games, vowing to always do whatever it takes to save the day. But sometimes, getting the happy ending just isn’t possible. Even in Mario games. Or at least, this is what a lot of hokey games would like us to believe. 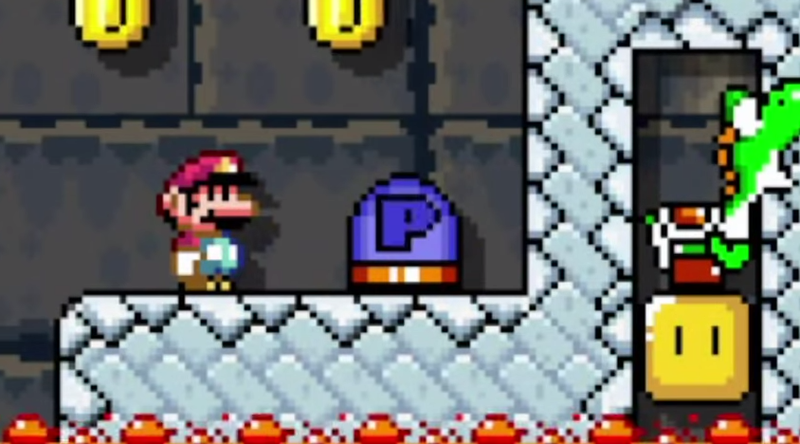 Gotta love the weird and unusual things people are creating in Mario Maker. Thanks for bringing it to my attention, @DMThigpen.